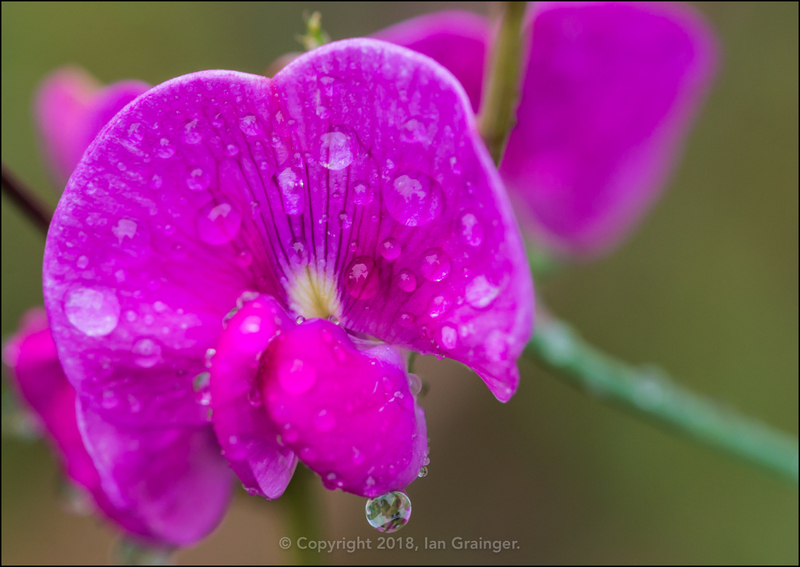 After nearly two months with a minimal amount of rainfall, the backlog seemed to fall from the sky on the day of my photo shoot this week. 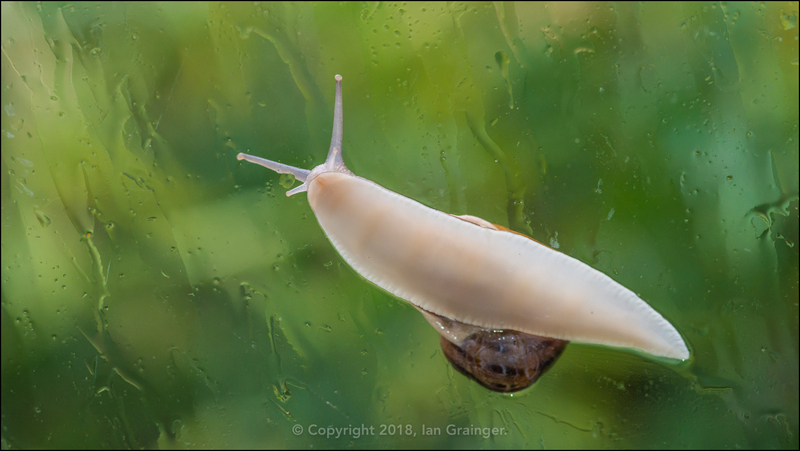 This Garden Snail (Cornu aspersum) didn't seem to mind the very wet conditions though, and seemed to be enjoying the journey across a waterlogged window. I tried taking a few images outside, but got absolutely soaked in the first couple of minutes. 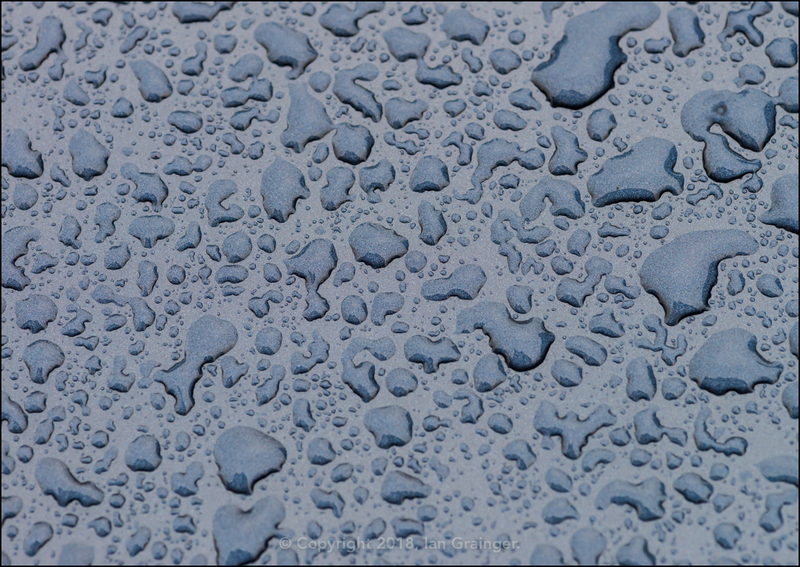 This raindrop laden car bonnet being the only halfway decent image I managed to get before the camera got too wet for my liking. 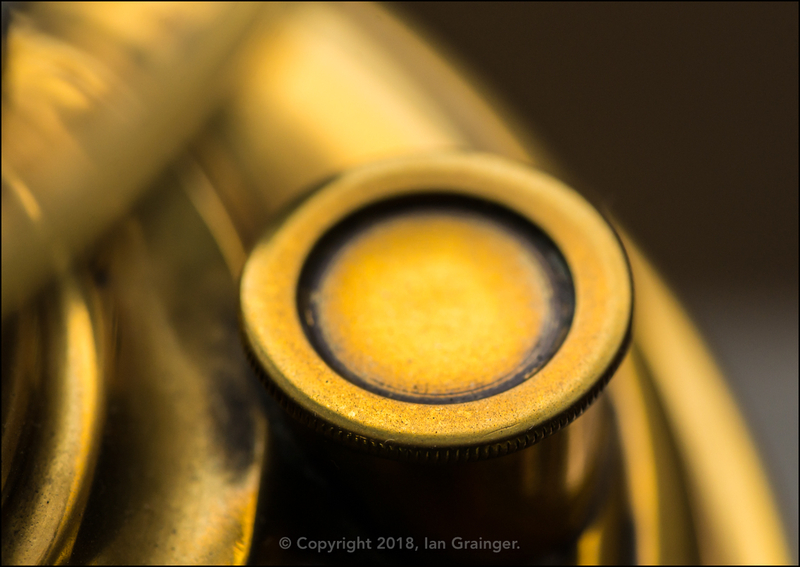 I retreated indoors, and decided to take a few still life images, which took me back to when I first started shooting macro images. I hunted down a few objects that I thought would make pleasing images, the spiral binding of this notebook being the first. 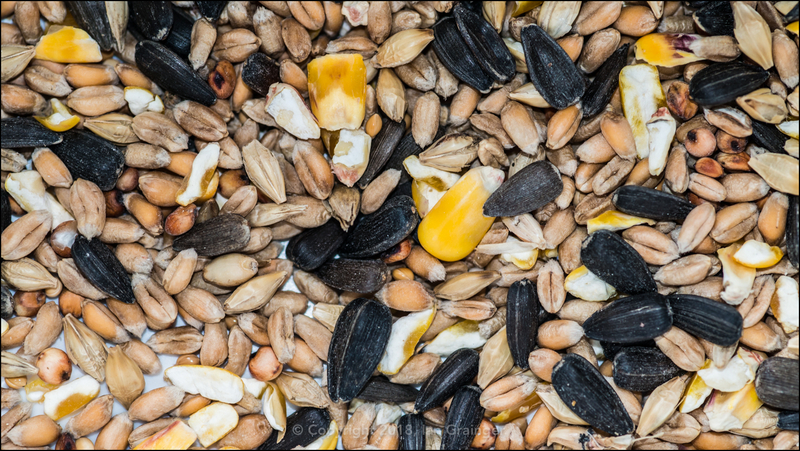 Next up was a box of bird seed! Then a detail from an antique brass oil lamp. 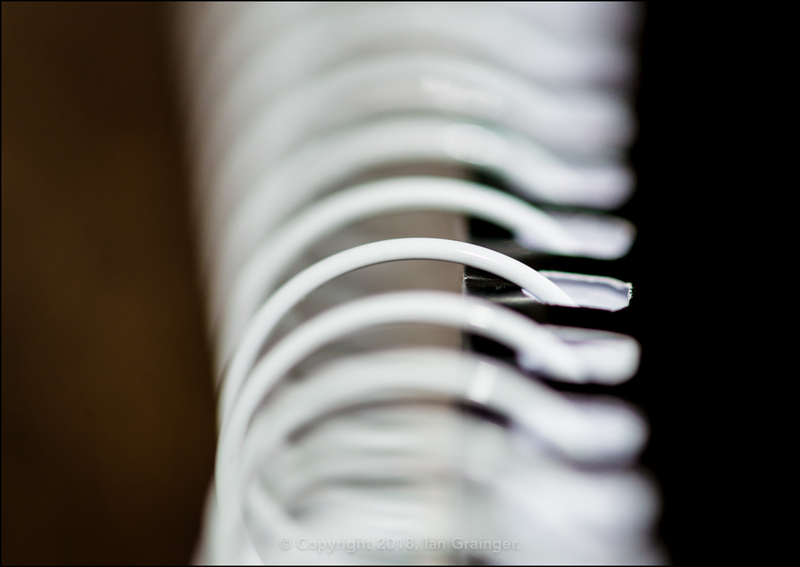 As the rain eased, I decided to risk going outside again, and grabbed a few nature images. 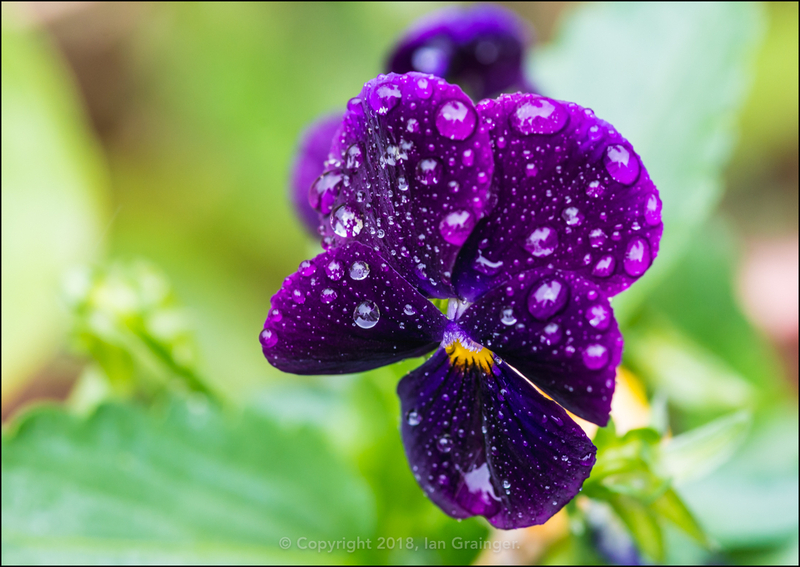 The dark raindrop covered petals of this Pansy (Viola tricolor) caught my eye. 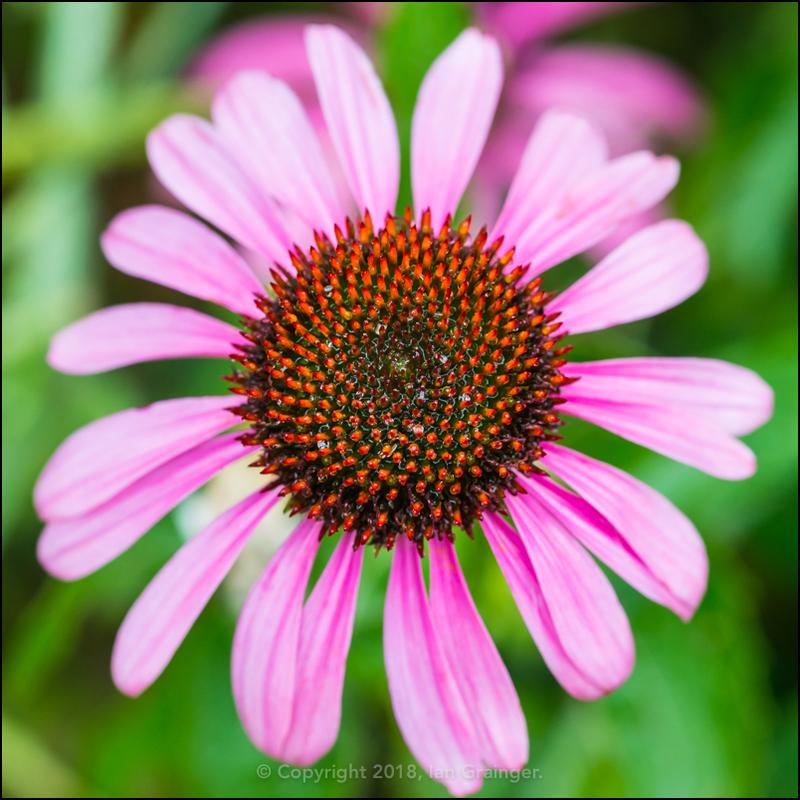 I was quite surprised at how bright this Coneflower (Echinacea) looked considering the sky was filled with dark rain clouds. 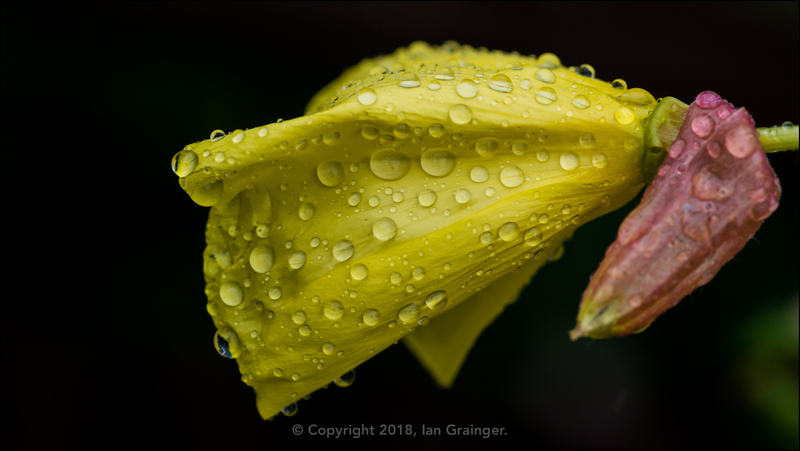 The Evening Primroses (Oenothera biennis) were looking a bit sorry for themselves though, all closed up and covered in raindrops. 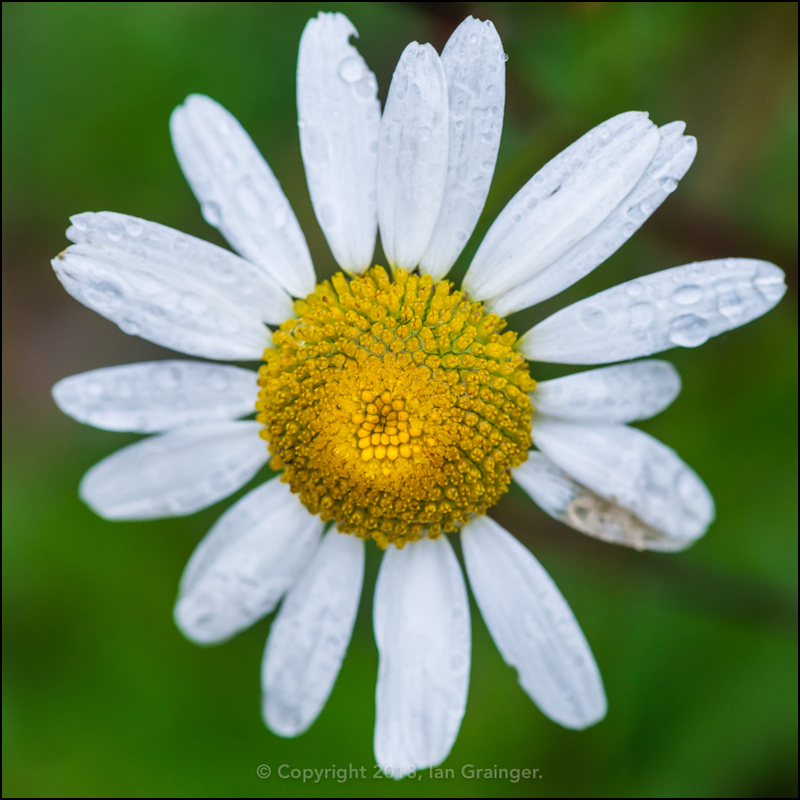 ...and it looked like the Oxeye Daisies (Leucanthemum vulgare) had taken on board more than their fair share of the rain. Finally, staying with the wet theme. Last week I posted a shot of my favourite fish of the moment, a Sparkling Gourami (Trichopsis pumilis), and this week I thought I'd share a picture of their new home. 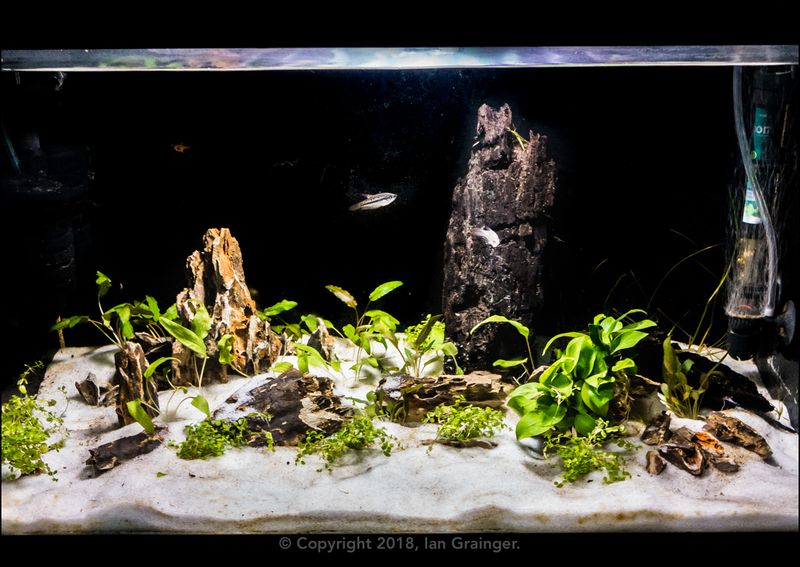 The plants are all very small at the moment, but I'm hoping that they will grow quickly to fill the tank.